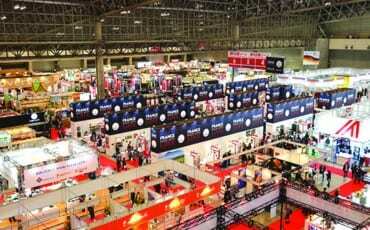 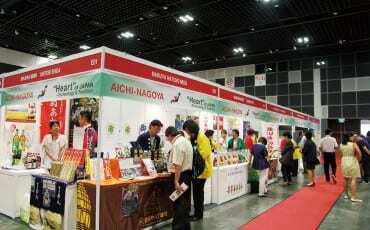 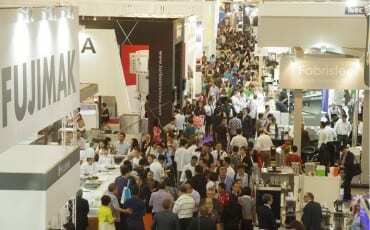 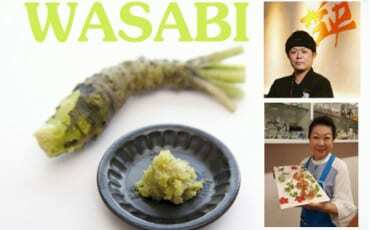 About 300 exhibitors are taking part in this event, one of Japan’s largest trade shows for the restaurant and food service industry. 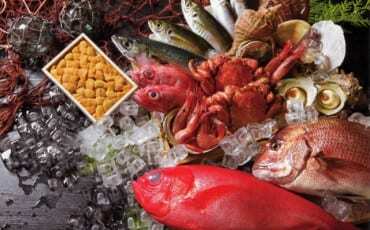 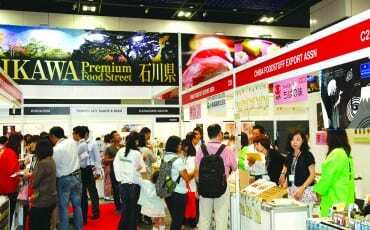 Held over three days, it aims to create business opportunities for restaurant owners and suppliers of food-related products. 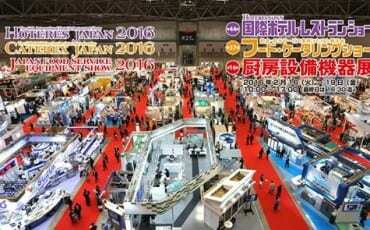 Visitors can also catch it in Tokyo from 27 to 29 August.